Concept cars are prototypes presented by the companies to showcase what they have in store for the future. We recently reported on Peugeot’s recent concept car, Quartz, which brings together a SUV and a sports car. The first concept car was the Buick Y-job which came out in 1938. Since then, every auto show has seen a barrage of concept vehicles. Most of these cars will never get to taste the asphalt on the real streets, but they sure adorn the walls as posters. We bring you some of the top concept cars of 2014 which have showcased not just innovative design features, but also inventive technological breakthroughs under the hood. Maserati recently launched the Ghibli in India. 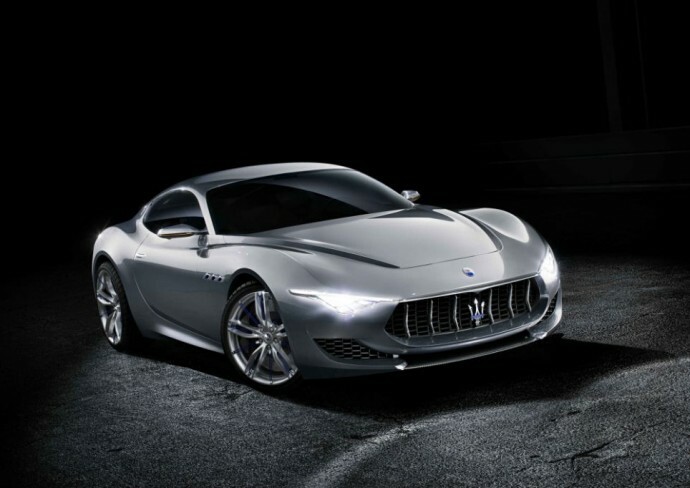 This year the company brought its concept called the Alfieri that takes Maserati’s design features to the next level. It is named after Alfieri Maserati (1887–1932), one of the five Maserati Brothers, and marks the 100-year anniversary of the Maserati car maker. The car has striking LED lights and innovative LCD cockpit with matching high-definition console. It is also one of the concepts to actually make its way to the roads. Maserati confirmed that the car will come in both coupe and convertible forms with three different V6 engine choices of 410bhp, 450bhp or 520bhp variants. The production will begin in 2016. The Mini has been one the most beautiful piece on engineering coming from the British soil. 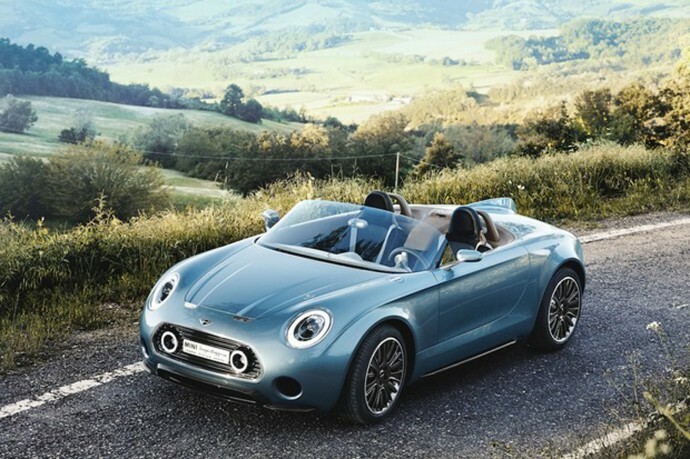 The Mini Superleggera Vision takes the Mini we all love and gives it a futuristic spin. The car gets a classic roadster shape and gets a boot. The car runs using BMW’s eDrive system, which uses a lithium-ion battery to power an electric motor. The circular headlights are definitely the most eye-catching feature of this car. The dashboard is formed from one piece of aluminum. There is a rounded touch-screen display at the centre of the dashboard that provides the navigation information to the driver. The cars tail lights are designed in the shape of the Union Jack. This seems like something James Bond would use for a luxury trip during his breaks. 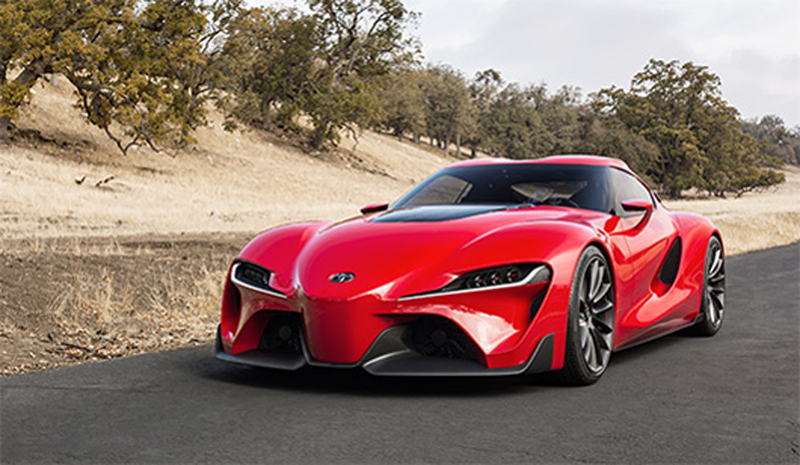 The FT-1 totally looks like something that belongs to the TRON universe. The car is available in Gran Turismo for a virtual test drive. The dash and central console encircles the driver giving them a feel of sitting in an F1 car. Unfortunately, this car will not see the roads but hey, at least we got its digital version. 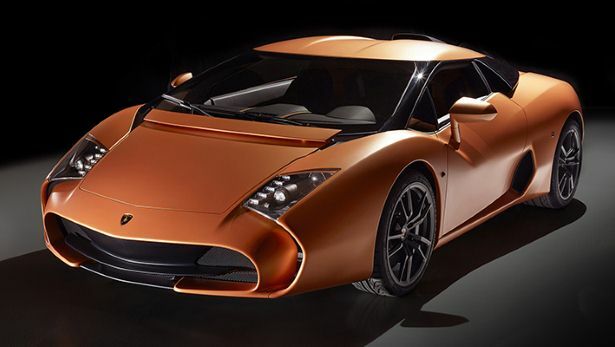 Lamborghini brings a revamped Gallardo, which is made by Italian coachbuilder Zagato. The car has a 5.2-litre V10 producing 570bhp of power, it has permanent four-wheel-drive. The car can zip from 0-62Kmph in 3.4 seconds. Lamborghini is considering a small production run for the car, and we really hope to see some of these on the tarmac. The Discovery Vision Concept is one of the most imposing designs out there. It seems like a Land Rover that belongs in the 2010’s. The car is packed with an insane amount of gadgetry. The most important one is the transparent bonnet technology. The technology enables a driver climbing a steep incline or maneuvering in a confined space to see an augmented reality view which captures not only the terrain in front of the car but also the angle and position of the front wheels. This one is a boon for the serious off-roaders. This is also one of the concepts to make it on the road. Land Rover recently unveiled the Discovery Sport which borrows from the Discovery Vision. 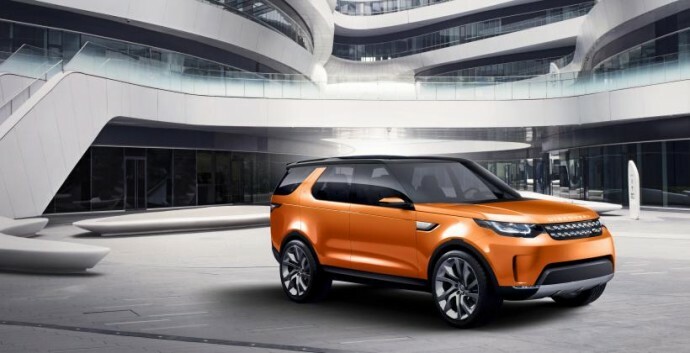 The Vision will also be the design inspiration for some of the upcoming Land Rovers. If you have some concept car in your mind that you want us to cover, then hit us in the comments.